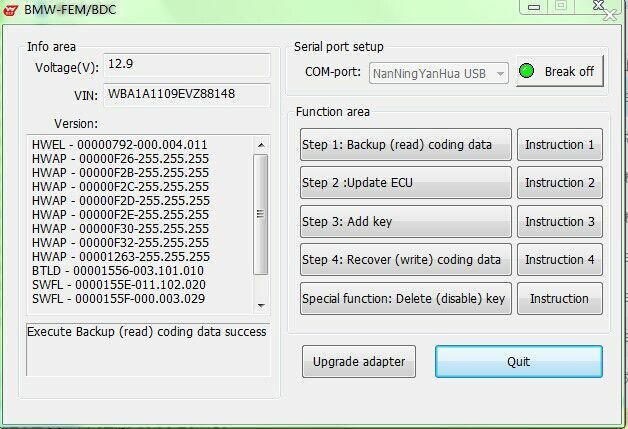 Repair OBD key match load engine data or enter ISN code match key can not find the problem. 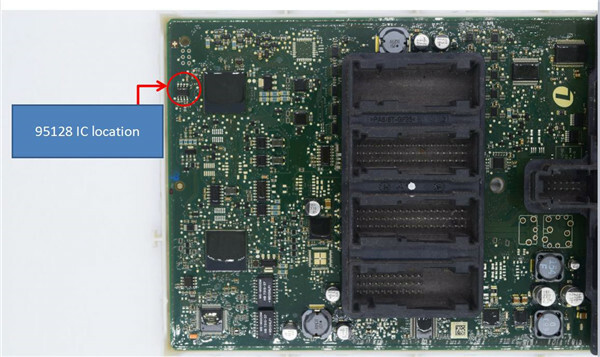 Repair activation device, authorization function appears bug! 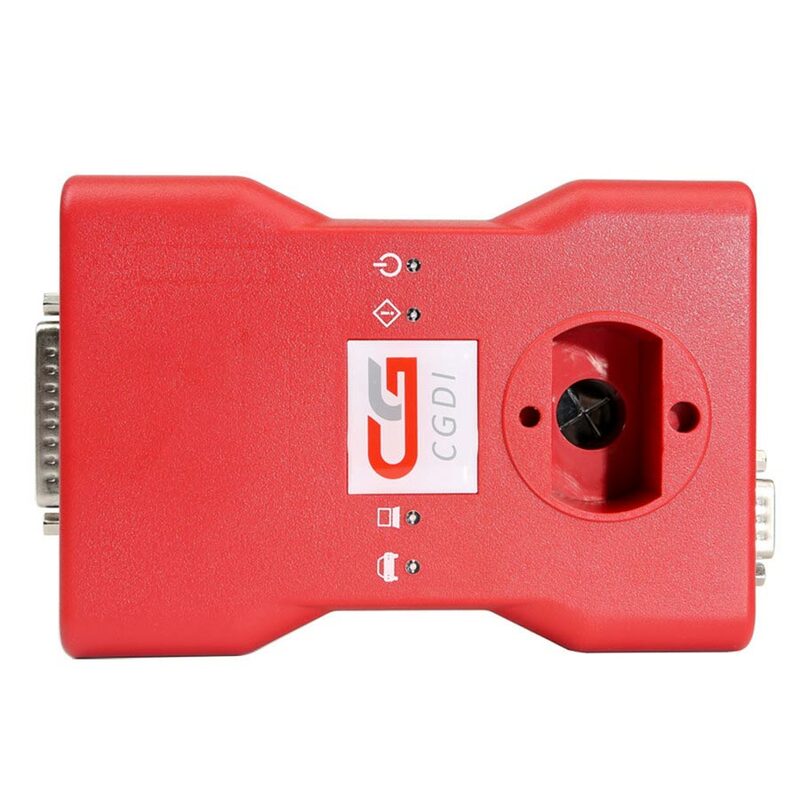 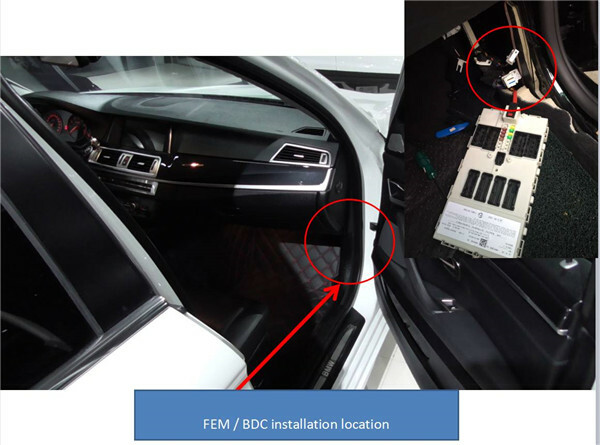 Click for CGDI Prog BMW programmer supported IMMO systems. 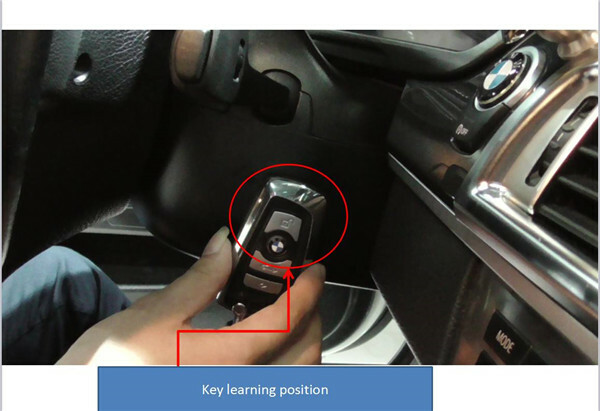 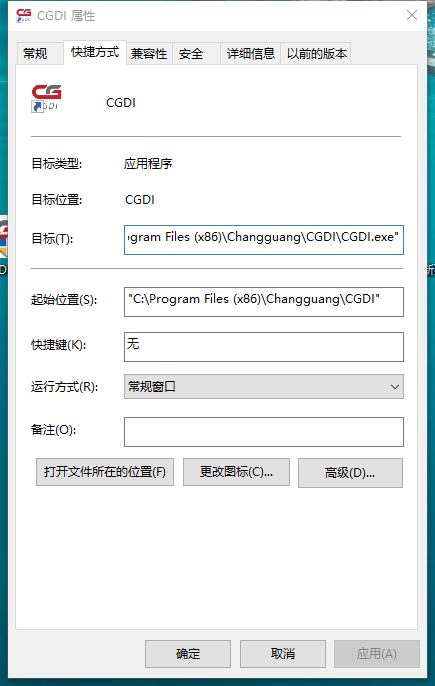 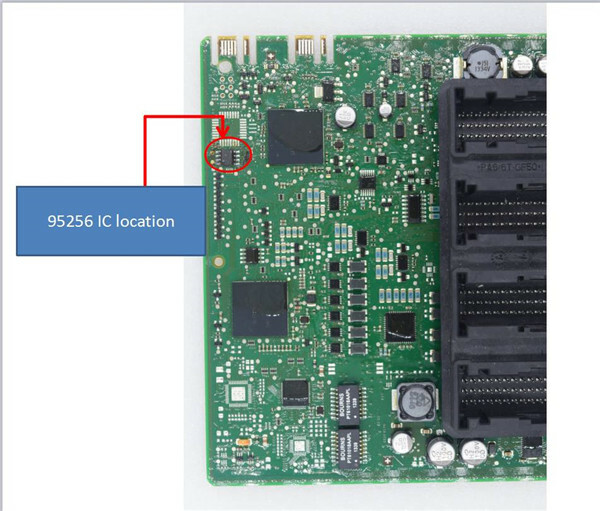 You must read this post: How CGDI Prog programms key on BMW MSV80 CAS4/CAS4+ all key lost? 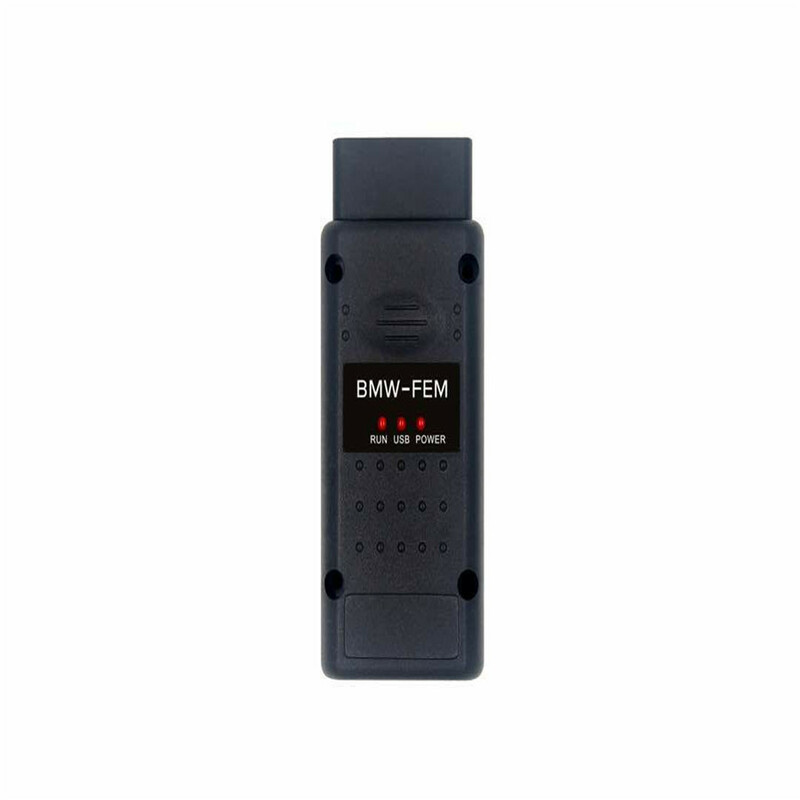 Read related post: BMW FEM/BDC key programmer wanted, which one better? 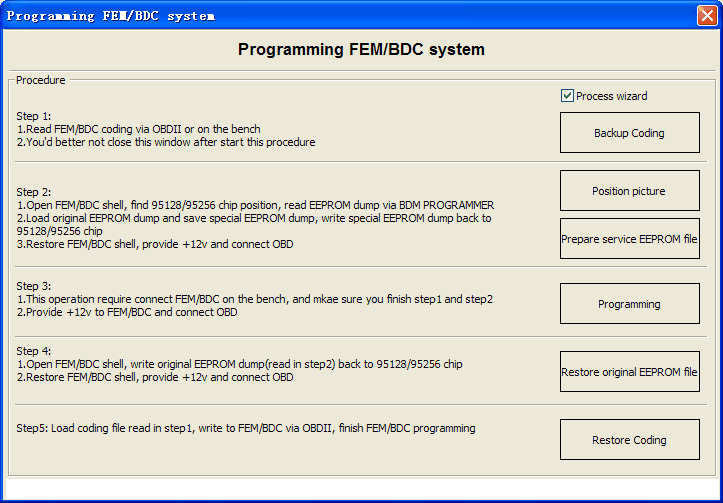 4) CGDI Prog BMW programmer, $655 & FEM BDC function for free.